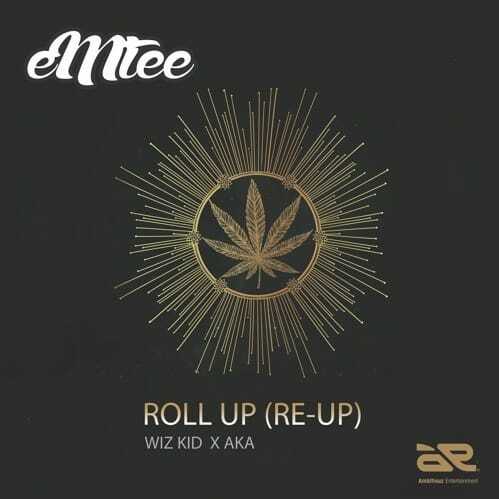 Ambitiouz Entertainment presents the long anticipated Remix to Emtee‘s smashing hit single “Roll Up” featuring Wizkid and AKA. The South African rapper teams up with fellow South African rapper, AKA and Nigerian Afro-Pop star, Wizkid to bring us this hot joint he terms the ‘Re-Up’ of Roll Up. Im droping my hit soon ?